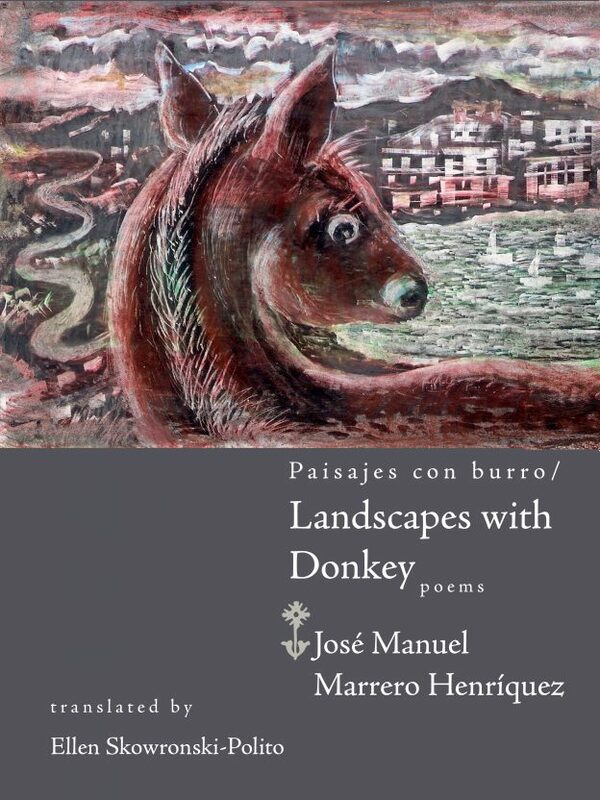 In Landscapes with Donkey, Spanish poet José Manuel Marrero Henríquez follows a gentle, gray donkey on his travels through the dusty hillsides of the Canary Islands, an archipelago located off the western coast of Africa. Wise and thoughtful, the ruminant quadruped, a “doctor of the earth,” studies the limits of ground and sky with the unique perspicuity of a donkey’s gaze. Eventually taking us on a journey far beyond the pasture’s horizon, the donkey, humblest of poets, unravels the mysteries of this transcendentally beautiful and profoundly life-giving planet we call home. 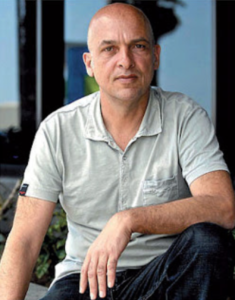 Winner of the 2016 ASLE Translation Grant to support the cross-cultural sharing of ecoliterature, translator Ellen Skowronski brings Marrero Henríquez’s poetry and vision to an English-speaking audience. José Manuel Marrero Henríquez is a key figure in Hispanic and European ecocriticism. Poet, writer, essayist, and tenured professor of Comparative Literature and Literary Theory at the Universidad de Las Palmas de Gran Canaria, Spain, he has published extensively on landscape and animal representation in literature and on a variety of topics and authors of the Spanish and Latin American literary traditions. A member of the advisory board of Ecozon@. European Journal of Literature, Culture and Environment since its foundation in 2010, he has served on the advisory board of EASLCE (2010-2014) and is a member of ASLE and other green interest groups. His most recent endeavor of a Poetics of Breathing, a general ecocritical theory, resonates within his creative writing and advocacy of environmental issues. Ellen Skowronski-Polito is a translator, editor, and writer. Awarded the 2016 ASLE Translation Grant for her translation of Paisajes con burro, she has published various essays and translations in Ecozon@ and other literary publications. She received her MA in Spanish Literature from NYU (Madrid/NY).